From a touring theatre to country-wide ping pong, children and young people will be spoilt for choice during Estonia’s centenary celebrations. Estonia 100, the country’s ambitious celebration of its centenary in 2018, is not just a chance to host a couple of parades and party in a blue-black-and-white bubble of patriotism. Rather, it gives occasion to a sprawling series of events and initiatives, referred to as “gifts”, proposed and led by citizens for citizens. And it’s the country’s youngest who are at the beating heart of these events. To anyone not so familiar with Estonia, it can be hard to fathom this central tenet of “gift-giving” by citizens, alongside different public and private organisations. Can an official celebration really be a living, breathing civic event that comes together naturally, almost haphazardly? 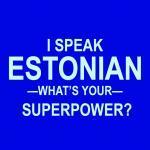 In fact, for many Estonians this is the only imaginable way to celebrate. 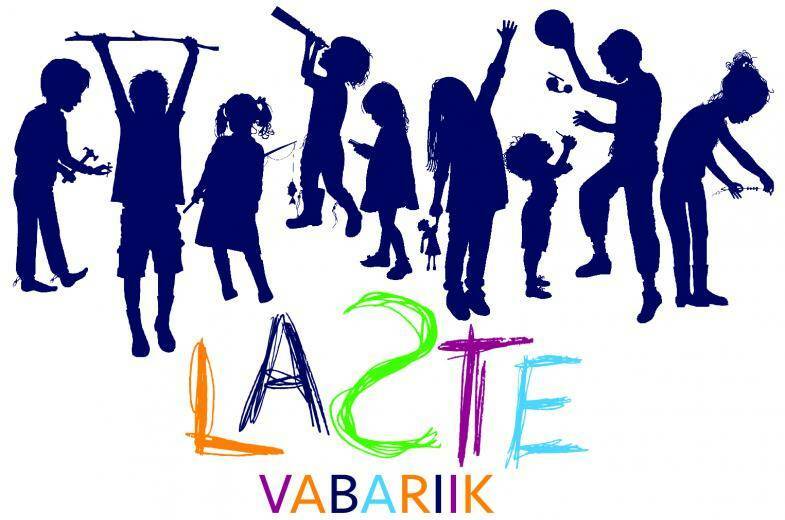 The plethora of initiatives for children and young people at Estonia 100, ranging from a travelling theatre and an ambitious camping saga to street ping pong and new children’s films, feel to be encouraging a similar sense of initiative and independence and with that, encapsulate what it means to be young in Estonia. 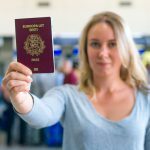 It’s timely, too – a clever way to make nationhood more youth-friendly and accessible in a country perched on the periphery of Europe with an ageing population. Although the centenary officially commences next year, several initiatives have already taken off in earnest. One such example is the “Children’s Republic”, led by the Estonian Children’s Literature Centre. The project entails an elaborate country-wide series of events – each consisting of a theatre performance about 100-year-old twin sisters, Hulda and Gulda, a game area organised by different museums and children’s organisations, and workshops also run by partners. From May to September 2017, it will tour different cities and rural areas in all 15 Estonian counties. Kask knows what she is talking about – she is at the helm of 2017 – The Year of Children and Youth Culture, an initiative by the Estonian ministry of culture that is entwined with and perfectly ushers in the Estonia 100 celebrations. 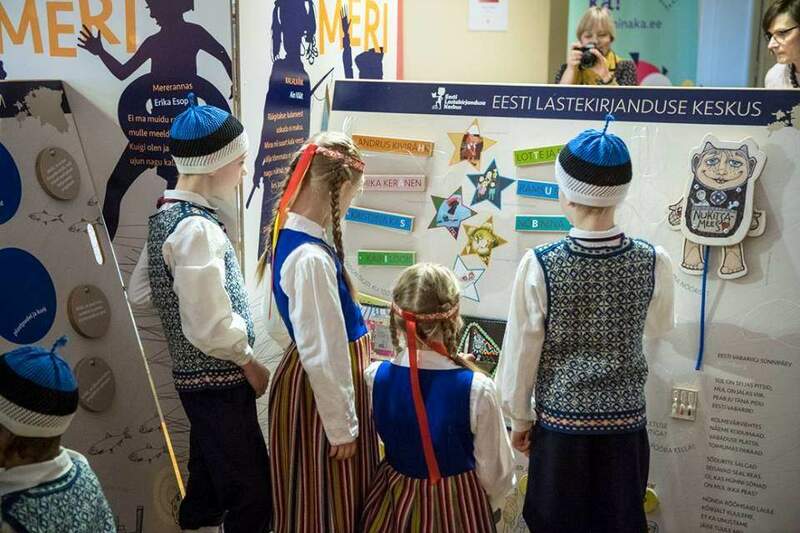 The Children’s Republic is one of the initiative’s flagship events, but it also entails the XII Youth Song and Dance Festival, a highlight of the cultural year in its own right, as well as the competition “50 ideas” that encourages children to submit their own Estonia 100 projects and be supported by a stipend of up to €5,000. In the same spirit of inciting participation, the Children’s Republic tour has been a truly collaborative effort from the outset. Case in point? While the main programme was created in advance, making the events a success in each region is all down to local volunteers. They plot a location for the event and handle the logistics locally, organise performances by children from their town or district, and make sure there is a plan B in case rain forces the event indoors. Meanwhile, the transport solution for the event has been the brainchild of entrepreneur Väino Kaldoja from Silberauto, one of the largest car dealers in Estonia – he and his team have kitted out a special car with a revolving stage. 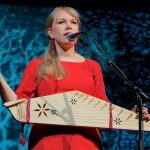 These kinds of collaborations are imperative for the success of the project, especially given its more than ambitious schedule: the tour will make its way to all 15 Estonian counties, hosting two to three events in each. This will include both bigger cities but also some smaller towns and villages. The geographic spread and zeal of all parties involved is only appropriate for reaching the project’s wider aim – in Kask’s words, this is to “provide children with the understanding that their thoughts, opinions and actions matter and that they have the opportunity to be involved in shaping life in Estonia and draw attention to issues they find important already from an early age”. Making a mark on Estonia is also the goal of another Estonia 100 project, and they take this rather literally. 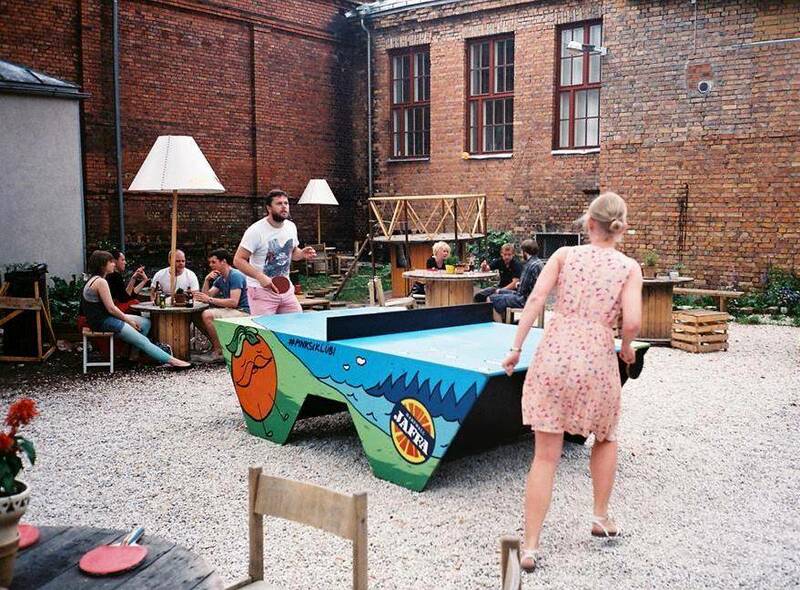 Pinksiklubi (the Ping Pong Club) takes as its humble mission populating Estonia with table tennis tables that are open to everyone and can be used all year round. 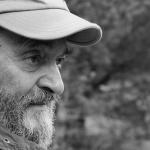 According to Risto Kozer from the project organiser, NGO Linnasilm, the tables – which will be designed by local artists and communities – are “by no means ordinary but instead visually sophisticated works of art” and will act as spots of social cohesion in the urban space of both cities and smaller towns. 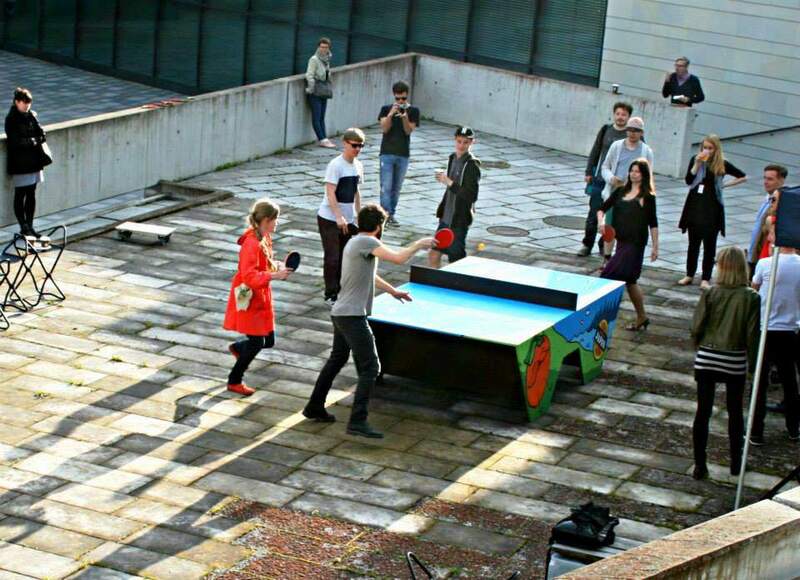 Public table tennis in Estonia has been picking up pace already for some years, a trend which dates back to 2009 and a courtyard and club hiding behind a burger joint on the edge of Tallinn’s Freedom Square. Kozer relates this history almost like it’s an urban legend: these first so-called “social ping pong” evenings gave occasion not just to Pinksiklubi and its lofty plans for Estonia-wide table tennis, and resulted in “every bar, restaurant and venue in Tallinn, Tartu and Pärnu yearning for their very own ping-pong table”. For those more acquainted with youth and urban culture in Estonia, the scale of its influence becomes clear in the fact that Pinksiklubi’s early days acted as the debut for several DJs in the highly popular Haigla event series. The initiative will come to life with a rambling tournament across the country, with the sets modelled on the “sausage game” from 70s Estonia, a rotating table tennis game which allows more than 10 table tennis aficionados to play at once and has no upper limit of players. 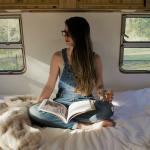 Unlike the Republic of Children tour, which has under-12s and their parents as its main target audience, Pinksiklubi has no particular age group in mind and impresses with its completely democratic and spontaneous ethos. This not only takes aim at current leisure habits but tries to reclaim urban space and hit the reset button for urban planning, still a relatively contested discipline in Estonia, in a broader sense. While the “gated community” model common in parts of Europe, which creates a liveable neighbourhood but isolates it from everything and everyone else, is still to reach Estonia, even now building public playgrounds is often carried out in unhelpful silos in city administrations. Giving responsibility to just one official means administrations often fail to see the ripple effect poor – or vice versa, good – urban planning can have not just on the city, but its young inhabitants, in the long run. Pinksiklubi could not be more different in mentality: far more than just a random array of ping pong tables, it is an astounding thought experiment and real-life example of community-run, forward-thinking urban planning. The wealth of projects under Estonia 100 is made obvious as we traverse from the city to the forest. Organised by the Association of Estonian Open Youth Centres (AEYC), “Do wolves have babies or cubs“ is a heady hiking project that carries its educational purpose on its sleeve. 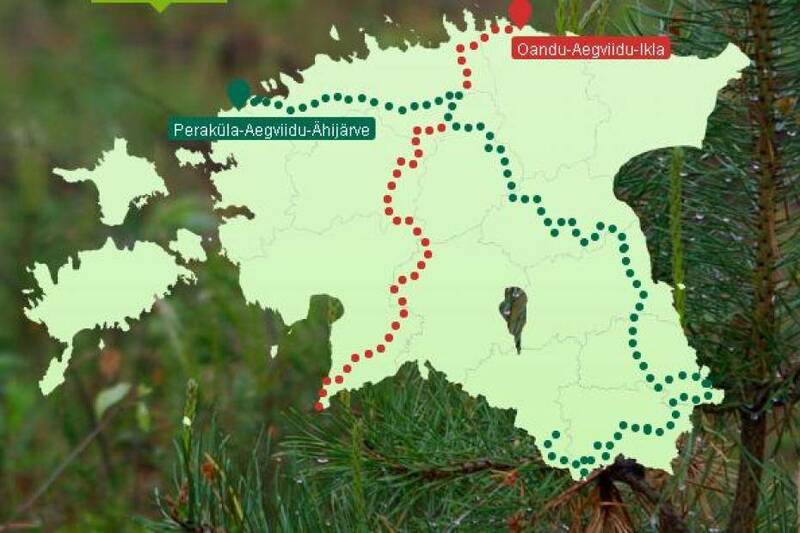 Over 100 youth centres from all over Estonia will take part, each completing a short section of one of two cross-country hiking tracks – Oandu-Ikla (375 km) or Peraküla-Ähijärv (820 km). Two youth groups will be hiking simultaneously from opposite directions and will ultimately meet for a joint activity. 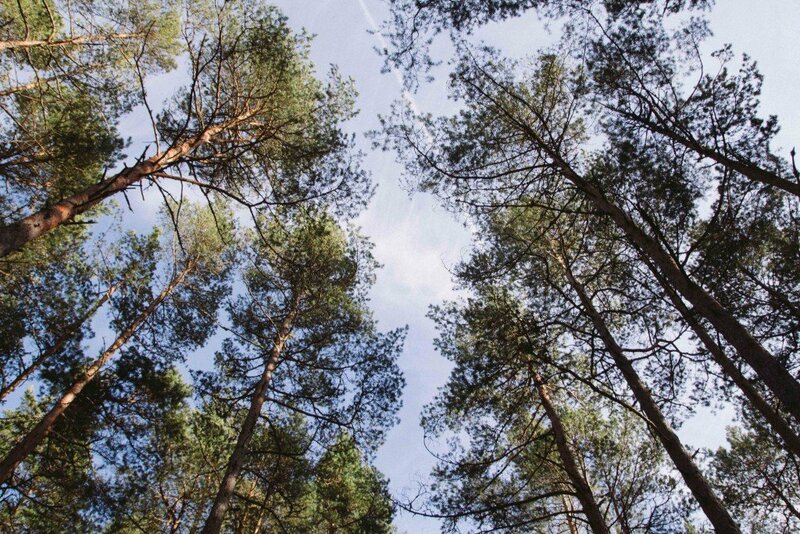 The participants also engage in a training programme by the Estonian State Forest Management Centre (popularly known as RMK), with the hope that by the end the participants will know how to answer the eponymous question of the project as well as gain a deeper appreciation for Estonian nature. These projects only scratch the surface of all the gifts for children and young people as part of the centenary. As a highlight of Estonia 100, several films will be released and remain a record of the celebrations for posterity – including “Lotte and the Lost Dragons”, which will see Lotte, Estonia’s very own canine heroine with a penchant for invention, go on another wild adventure with her friends. Children will organise their own projects as part of the “50 ideas” initiative, and there will undoubtedly be spontaneous events and initiatives put on throughout the year. 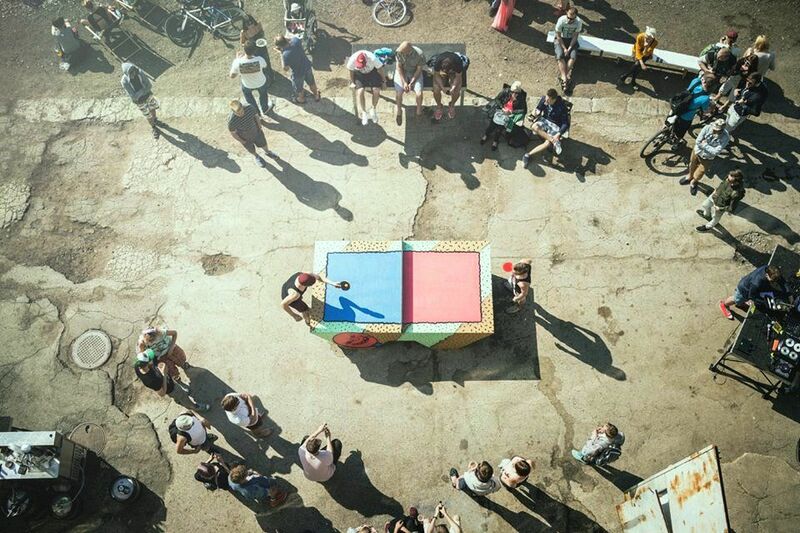 Cover: Pinksiklubi (the Ping Pong Club) takes as its humble mission populating Estonia with table tennis tables that are open to everyone and can be used all year round. Britta Tarvis lives in London, the United Kingdom, where she works as an analyst for a global communications advisory firm. She holds a master’s degree from the University of Cambridge in eighteenth-century literature.